Show your precious little ones how much you love them . 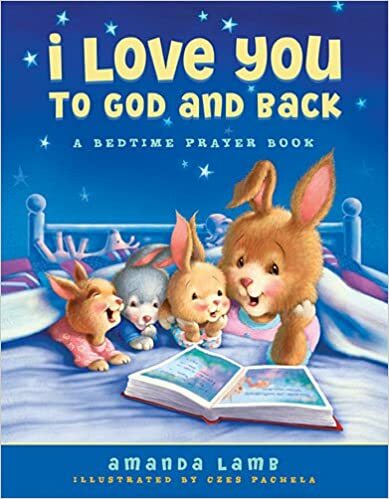 . . with every bedtime prayer.